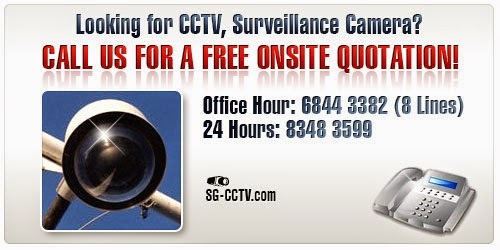 CCTV Camera Singapore: Can We Use Indoor CCTV For Outdoor Use? This is a controversial topic for both the customers and the sellers. It is something crucial to consider if you plan on installing CCTV both indoors and outdoors. The answer to this question is yes. You can use indoor CCTV for outdoor use. But there are certain things you need to be aware before deciding on this. 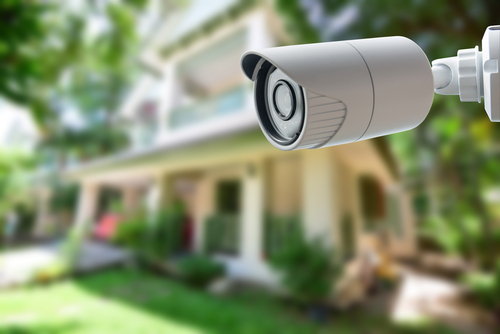 Firstly, you want to be sure that the selected model of CCTV that you buy is compatible both at your home and your compound outside. There are several similarities between both CCTVs. They are normally similar styles and the features very similar with one another. But what makes the CCTV different is due to the factors it is placed at. Say for example, you are in a CCTV shop and do not know what is more suitable since you live in an apartment or a flat. 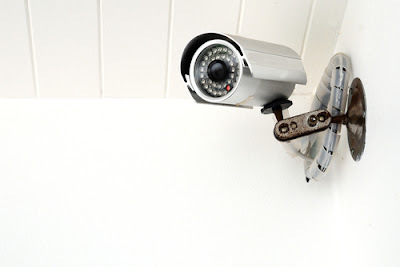 Assuming that both the apartment and flat are almost the same style (a building has several tenants living in it and you are just across each other), it is okay to use an internal CCTV in the open. The reason behind this is because it is in a semi enclosed area, i.e. on your main entrance and back door. Location of the CCTV is entirely up to your decision. Both the security cameras are making use of the famous electromagnetic spectrum which is called the infrared. The logic is simple. Infrared is almost the same as FLIR (Forward Looking Infrared) that was made famous thanks to the television and in crime movies. The colors may range from garnish red to yellow or to green. These are very costly and has a very sensitive video sensor array. It can detect infrared emissions from any where the camera is pointed. Any warm living thing or objects giving off heat will provide an infrared. From there they made use of the infrared camera to create a CCTV that is more cost effective. They have an infrared sensitive video sensor almost the same as FLIR but it is a cheaper version. Besides that, it can reflect IR light so the in built in of LED. From this aspect, both home and outdoor CCTVs are the same. They provide clear pictures in low light conditions with the help of infrared and when there is a sudden transition in light, by its own mechanical, it can just as easily change the color of the images in a brighter color to enable visibility. It also stops a robber or a thief from targeting your house since it has a CCTV. Some people even install fake cameras to stop crimes from happening is quite effective due to us being a bit too familiar with this equipment, especially in our country, Singapore. Next, what is different between the CCTVs are there are some external factors which contribute to the shape and price of each camera that specifically caters to withstand some scenarios. 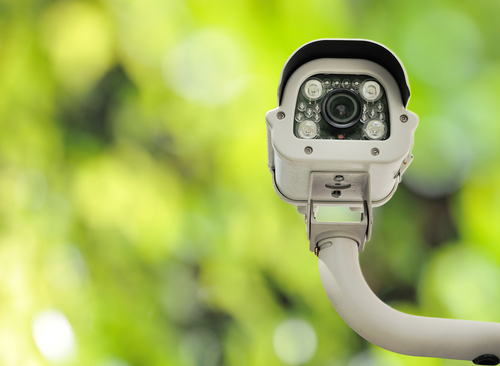 An outdoor CCTV is designed to be able to produce good quality video regardless of the weather. Additionally, since it is in the open, some hooligans might try to tamper with it. To counter that scenario, the CCTV is made with more durable materials such as metal which may be heavier to deter the changing of its original location. If your major concern is because of the recent rise in robbery at your area, we would suggest you to go with an outdoor CCTV. In contrast, to the outdoor CCTV, those at home tend to be lighter and less nosy. Since it is for security purposes and not to stalk what your family members may be doing in private *ahem ahem*. We are quite sure you do not fancy the idea of your parents installing CCTV just to see if you do the chores or study at night. Imagine how awkward it will be if the CCTV is obtrusive instead or worse the type of CCTV that follows your every move? It makes you feel like you are in a jail instead of a house and every step you take is not done freely but is not your carefree self’. No, this goes against the idea of CCTV. CCTV was created to provide security for all of us and not make us feel insecure at our own home. So, this is an instance for you to use indoor CCTV at your home to increase the safety of your beloved household. In conclusion, can you use indoor CCTV in the open? The answer is yes though you need to judge your scenario first; namely is it really a necessity for you? If the answer is a positive, you should scout and do your own research to find an affordable security camera of your liking. Be sure to ask your family members for their opinion first before buying it in an impulse. We hope this settle the question that has been debated heatedly once and for all.